UPDATED NEW QUOTE BY ULDIS SPROGIS 1403!!! This entry was posted in common sense and tagged business, common sense, customers, ideas, important, new, product, quotes, truth, unsatisfied, wisdom, wise sayings on March 25, 2019 by uldissprogis. UPDATED NEW QUOTE BY ULDIS SPROGIS 1394!!! This entry was posted in common sense and tagged boredom, common sense, interesting, knowledge, new, quotes, truth, wisdom, wise sayings, words on March 16, 2019 by uldissprogis. UPDATED NEW QUOTE BY ULDIS SPROGIS 1275!!! This entry was posted in common sense and tagged bad habits, better, clutter, common sense, life, new, quotes, trapped, truth, wisdom, wise sayings on December 13, 2018 by uldissprogis. UPDATED NEW QUOTE BY ULDIS SPROGIS 1236!!! This entry was posted in common sense and tagged benefits, boredom, common sense, complaints, information, knowledge, new, quotes, reading, truth, useful, wisdom, wise sayings, words on September 26, 2018 by uldissprogis. UPDATED NEW QUOTE BY ULDIS SPROGIS 141!!! This entry was posted in common sense, education, science, society and tagged common sense, education, human nature, knowledge, life, new, progress, quotes, relationships, science, society, truth, wisdom, wise sayings on February 21, 2016 by uldissprogis. 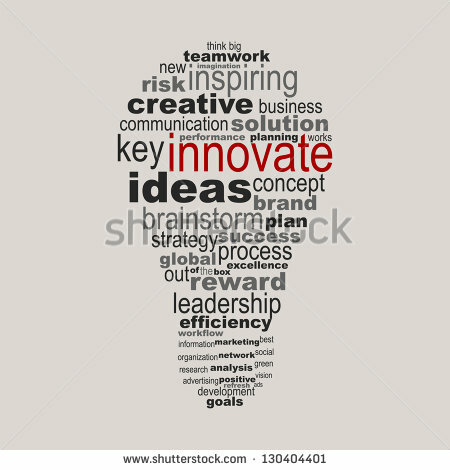 Invention is a subset of innovation and innovation also includes a possible modification of a subset(s) or adding to and/or subtracting from a subset(s). An innovative idea may be just a mostly artistic rearrangement of spatial placements or adding and/or subtracting something from an original layout or setup. True innovation is technological innovation which makes something more efficient or simplifies something and makes it easier to use. Technological innovation can also increase in complexity internally but its use by humans should usually be as easy and efficient and as simplified as possible. This entry was posted in common sense, education, science, society and tagged common sense, create, education, existence, innovate, language, modified, new, science, society, the truth about innovate, words on September 4, 2015 by uldissprogis.